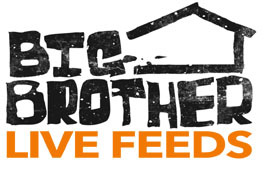 For the third season in a row, WeLoveBigBrother.com attended the Big Brother 11 finale and conducted video interviews with each of the houseguests from BB11. Continue reading to watch our interviews. Plus, during and after the finale, we used Twitter from the Big Brother house to update fans with messages and pictures. To re-live our finale experience, follow @wlbb on Twitter today!